When Hiroshi Fujiwara's design team teams up with Nike, we are rarely disappointed. 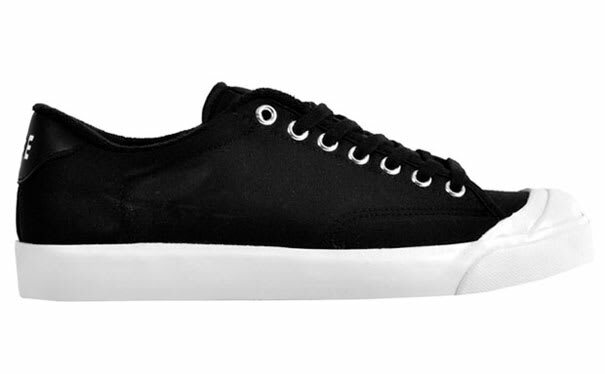 This version of the All Court Low features a simple black and white color scheme with nice subtle details such as a leather heel patch, white toe cap, and terry cloth inner liner. A super clean summer shoe.